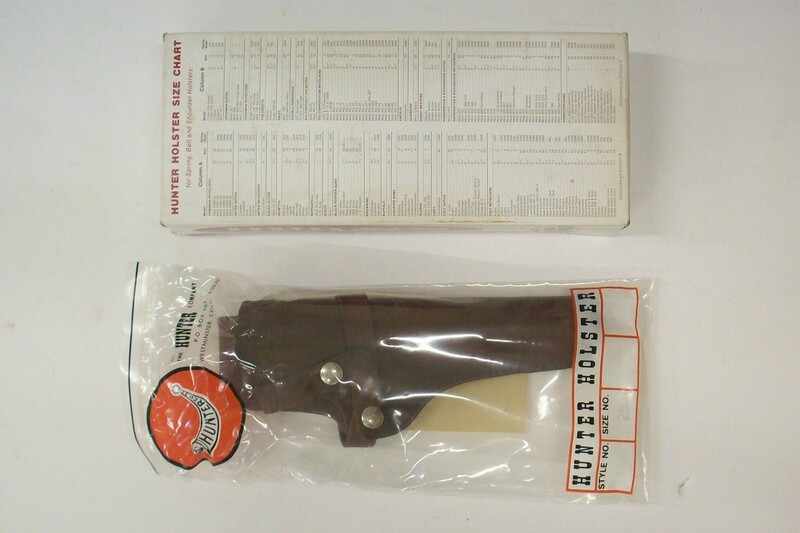 This Boyt stamped brown leather right handed hip holster with flap and separate rawhide cord is for .. 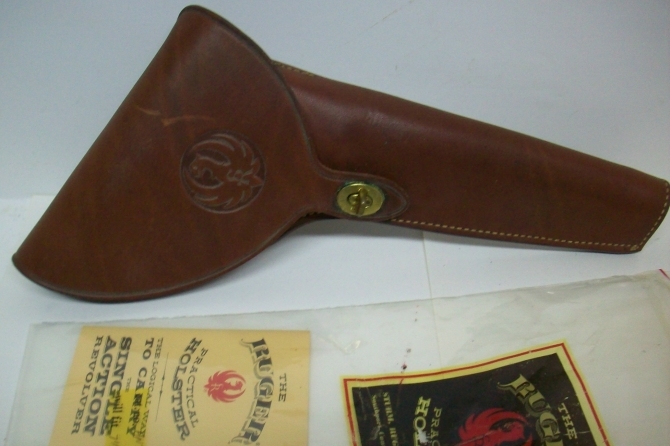 This Browning reddish brown leather right handed hip holster is for a Buckmark, Woodsman or similar .. 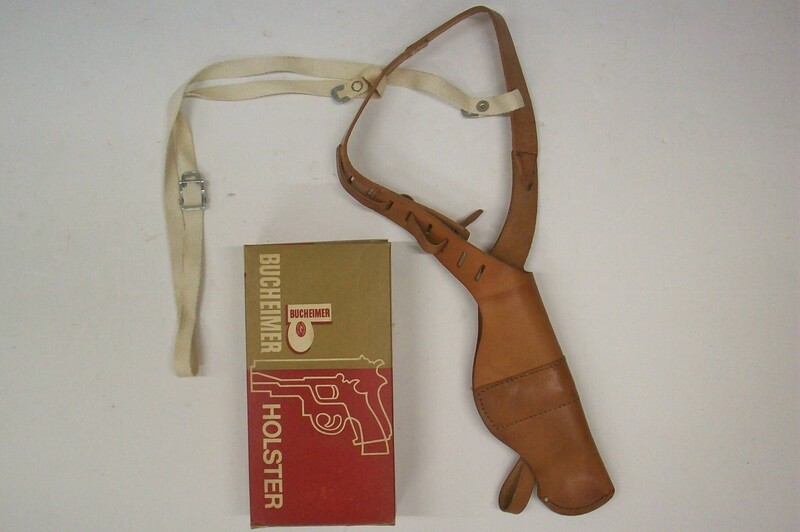 This Bucheimer manufactured tan leather right handed shoulder holster is for the Colt Autos in .38 a.. 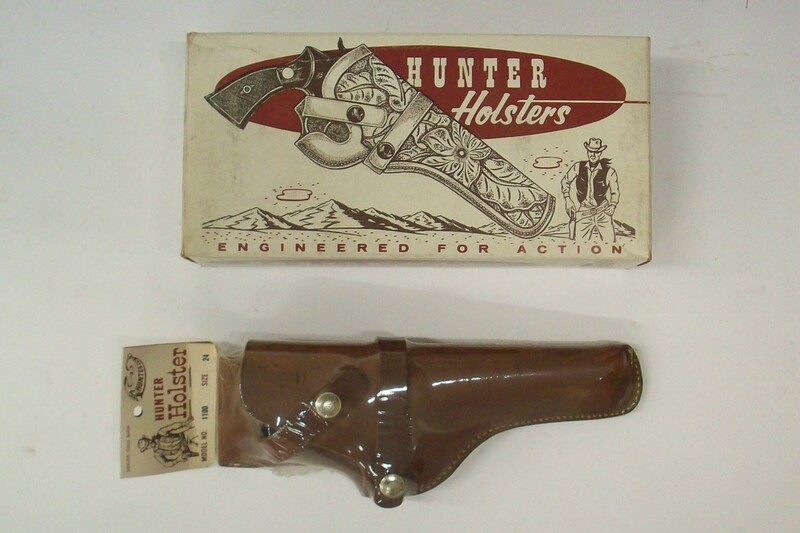 This Hunter manufactured brown leather right handed hip holster is for the High Standard Sharpshoote.. 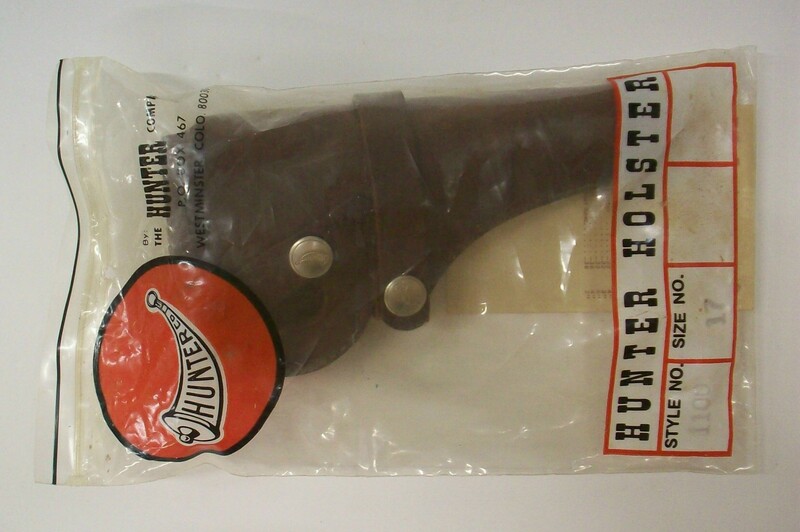 This Hunter manufactured brown leather right handed hip holster is for the Colt New Service and Smit.. 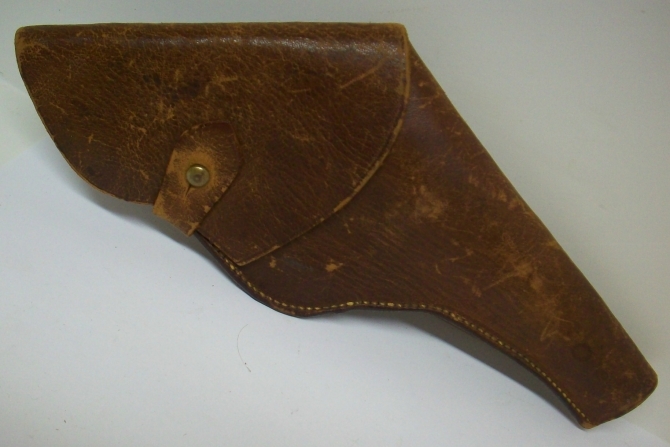 This Hunter manufactured brown leather right handed hip holster is for the Colt Woodsman Match Targe.. 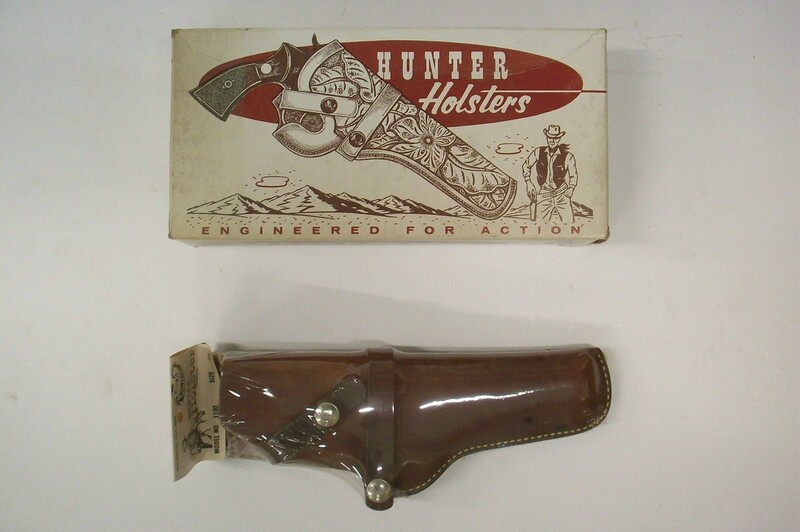 This Hunter manufactured brown leather right handed hip holster is for the Colt Official Police, Har.. This Hunter manufactured brown leather right handed hip holster is for the Browning Hi Power 9mm sem.. 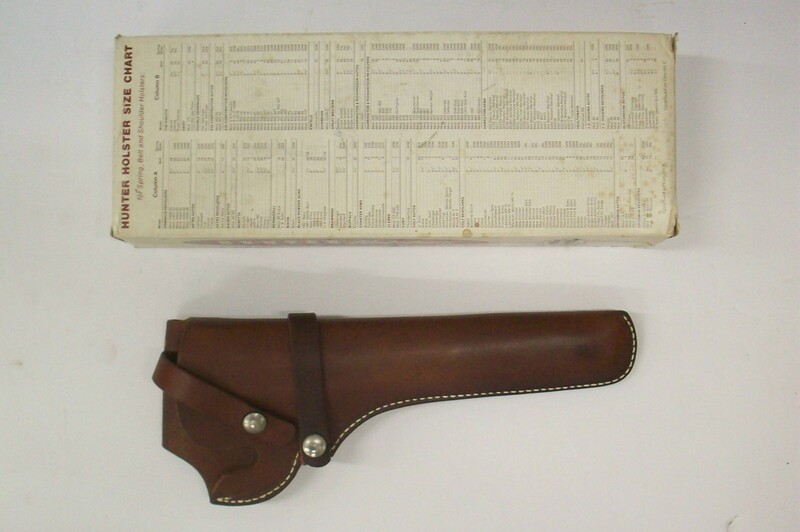 This Hunter manufactured brown leather right handed hip holster is for the Colt Gold Cup and Smith &.. 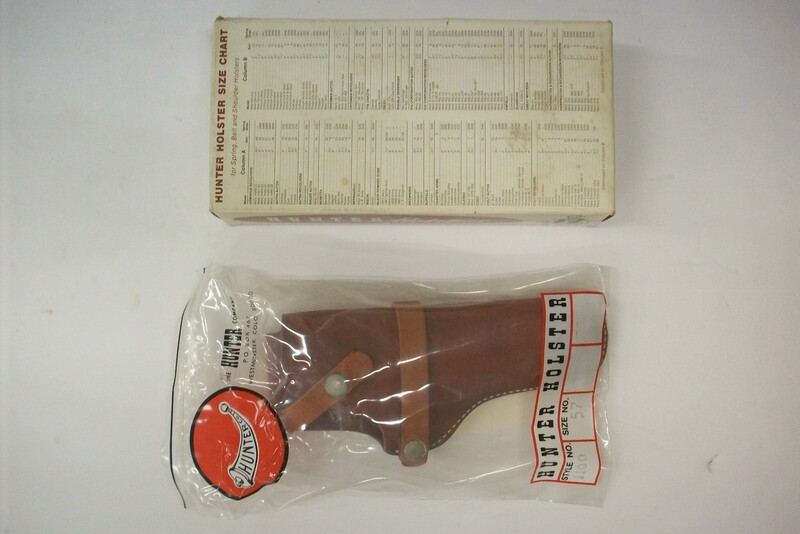 This Hunter manufactured brown leather right handed hip holster is for the Luger 9mm and Erma Luger .. 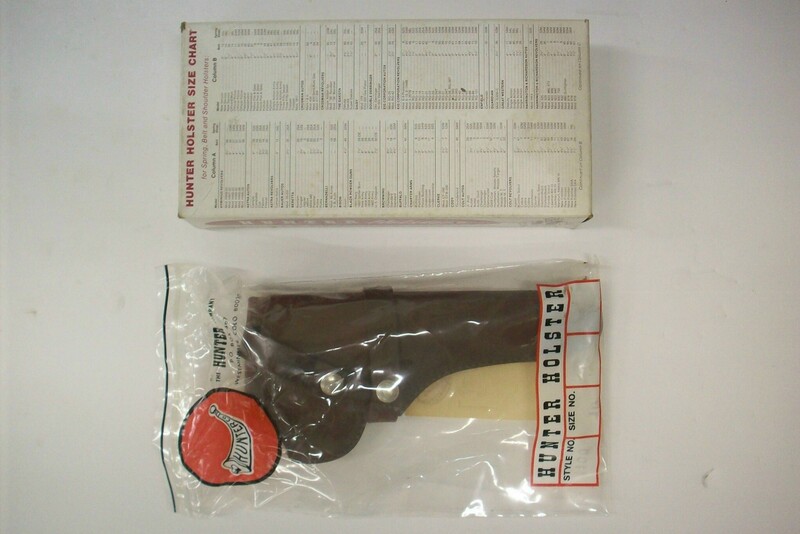 This Hunter manufactured brown leather right handed hip holster is for the Ruger Mark I or Mark II s.. 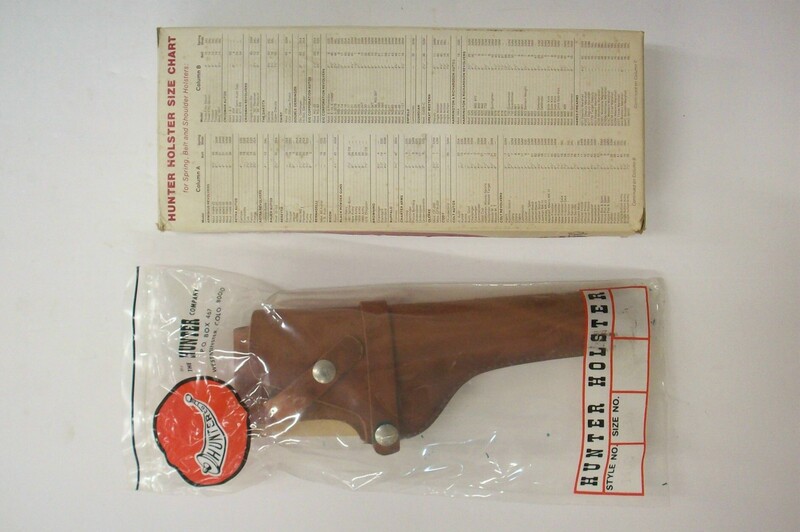 This Hunter manufactured brown leather right handed hip holster is for the Ruger Mark I and Mark II .. 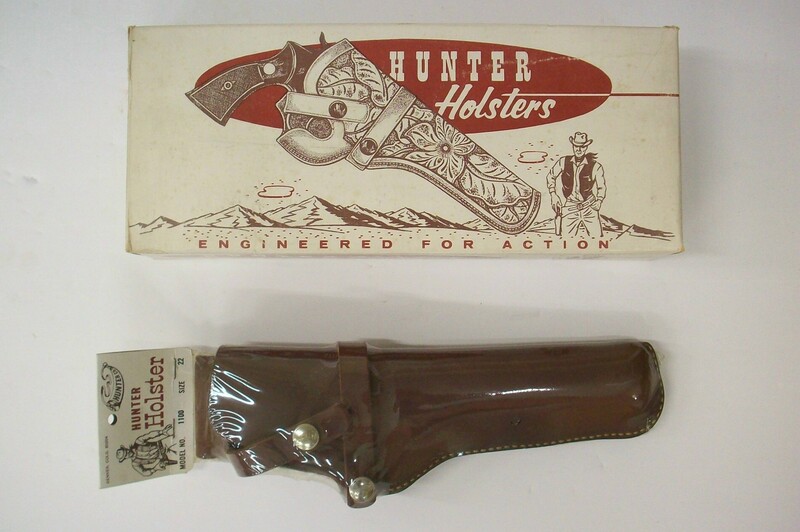 This Hunter manufactured brown leather right handed hip holster is for the Colt Cobra, Police Positi.. 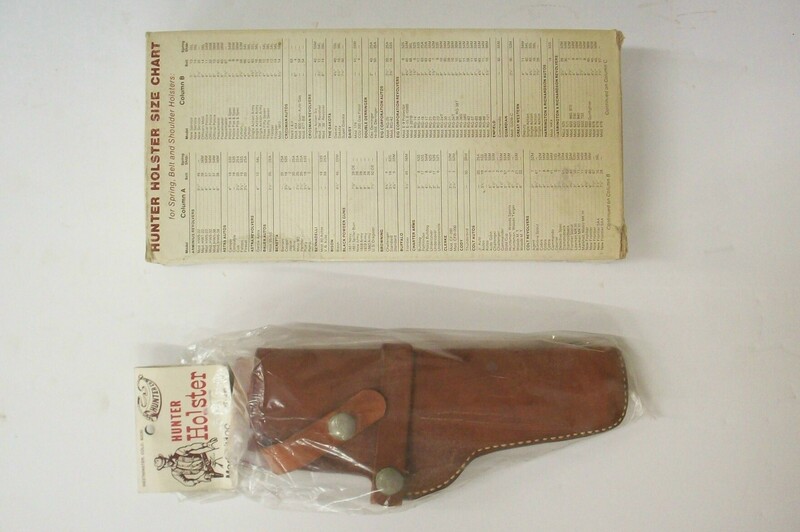 This Hunter manufactured brown leather right handed hip holster is for the Charter Arms Pathfinder a.. 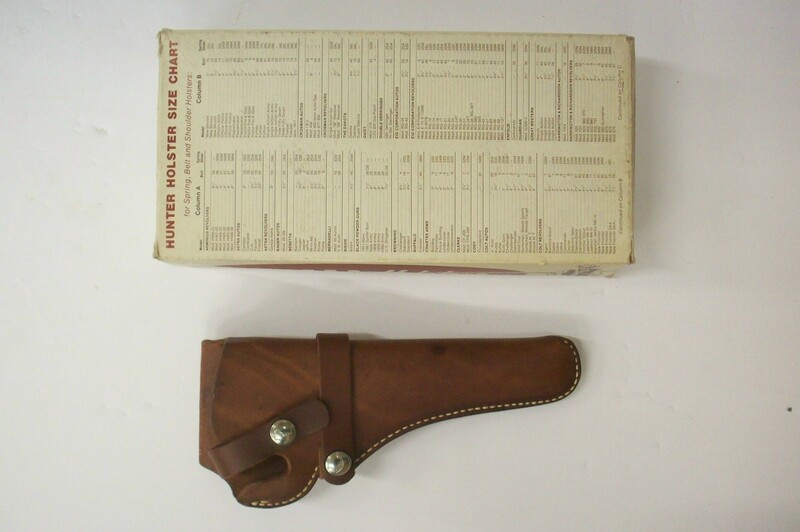 This John P Lovell stamped brown leather right handed hip holster with flap is for a 38 caliber top .. 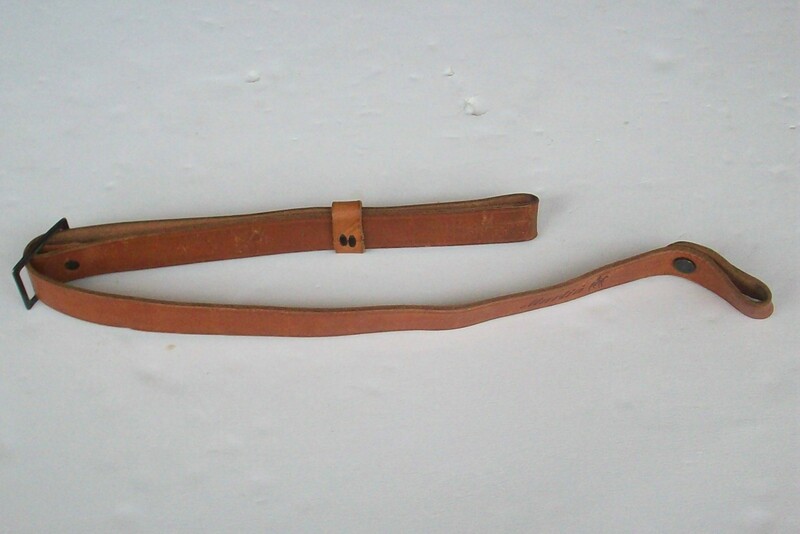 This Marlin tan leather 1" wide adjustable sling is for the model 782 & 783 bolt action rimfire .. 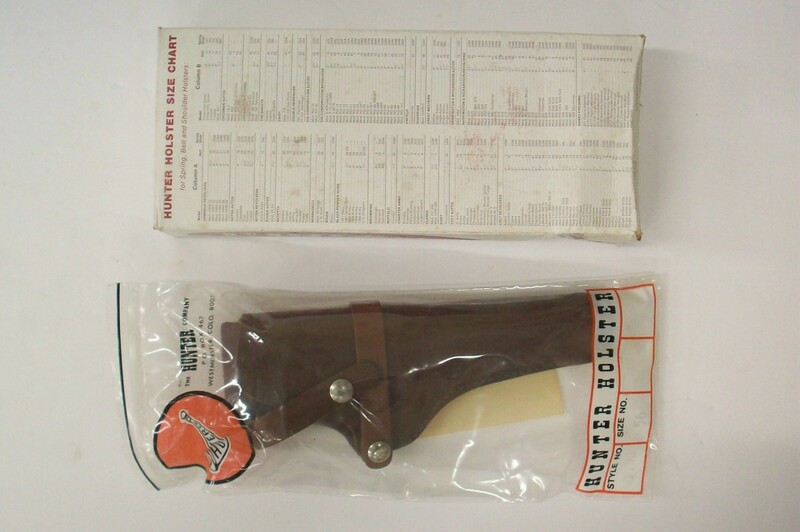 This Ruger (Bianchi) Practical right handed brown leather flap holster for a 7 1/2" barrel Old Army .. 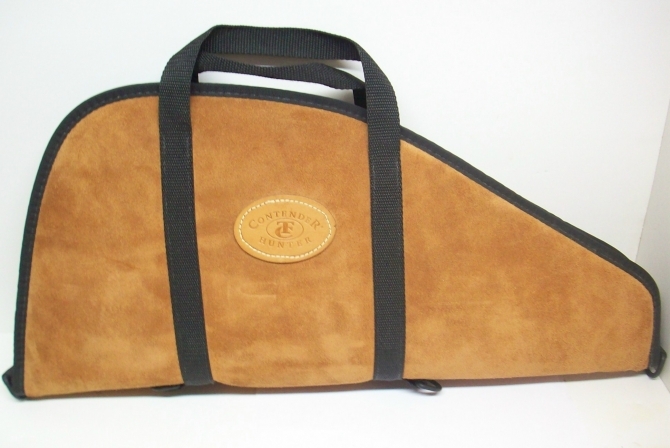 This 23" long suede pistol case is for a scoped Thompson Center Contender Hunter pistol and features..